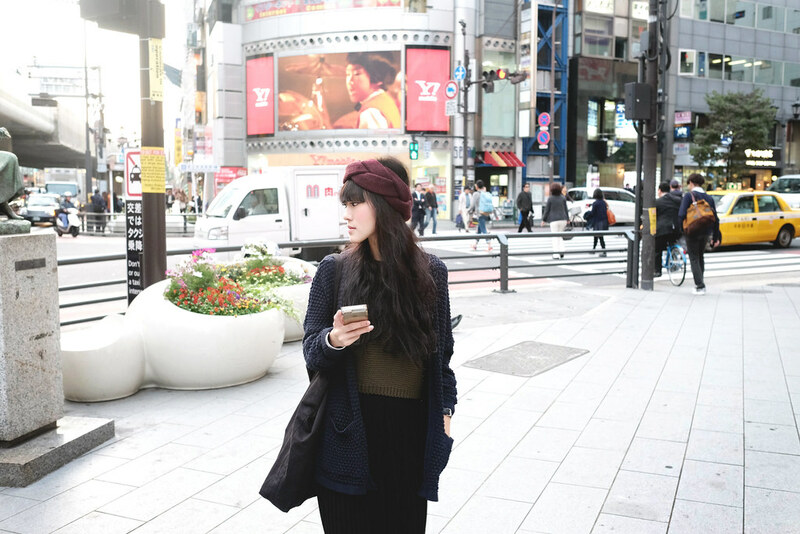 Heya~ This mini update here is my last post to wrap up all my outfits posts in Tokyo. It is my pleasure to grace TTR's blog as a guest blogger, I won't say anymore here about these outfits but you could check out more of my visuals and what I've got to say about them over at TTR. Last but not least, BIG FAT THANK YOU to all my sponsors!